Genre: JamTickets: adv. $15 / dos. 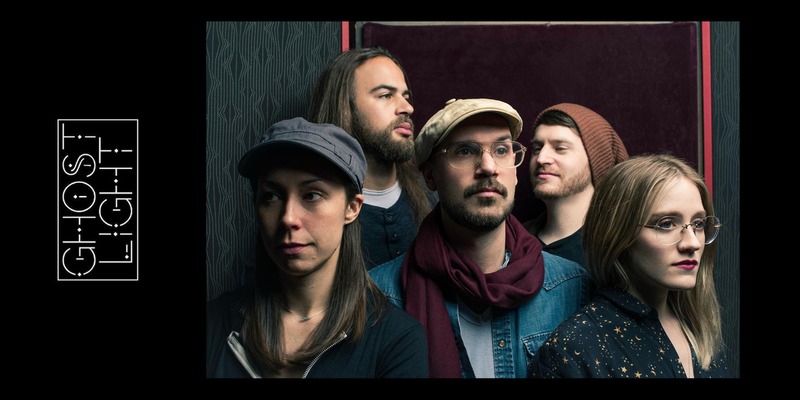 $17Show: 9:30PM (Doors: 8:30PM)Ages: 21+ Ghost Light Ghost Light is a true musical collaboration; five personalities, five perspectives, and five unique approaches towards one common sound.